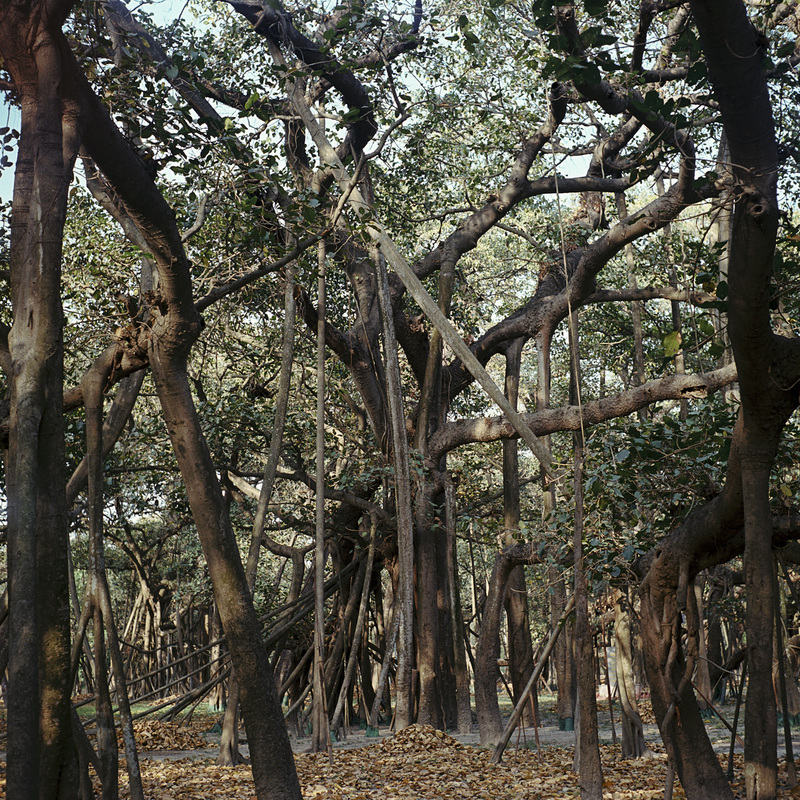 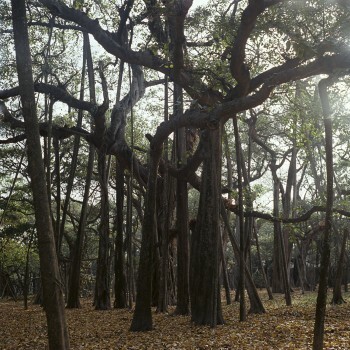 the Banyan tree became a symbol for my extended family whose origin is in West Bengal, India. 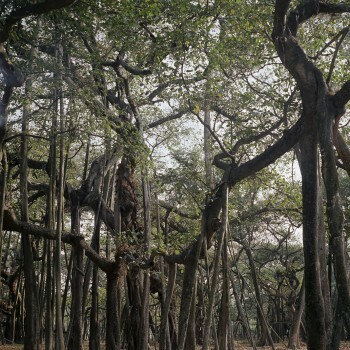 Members of the family up and leave, to drop roots and settle in another place. 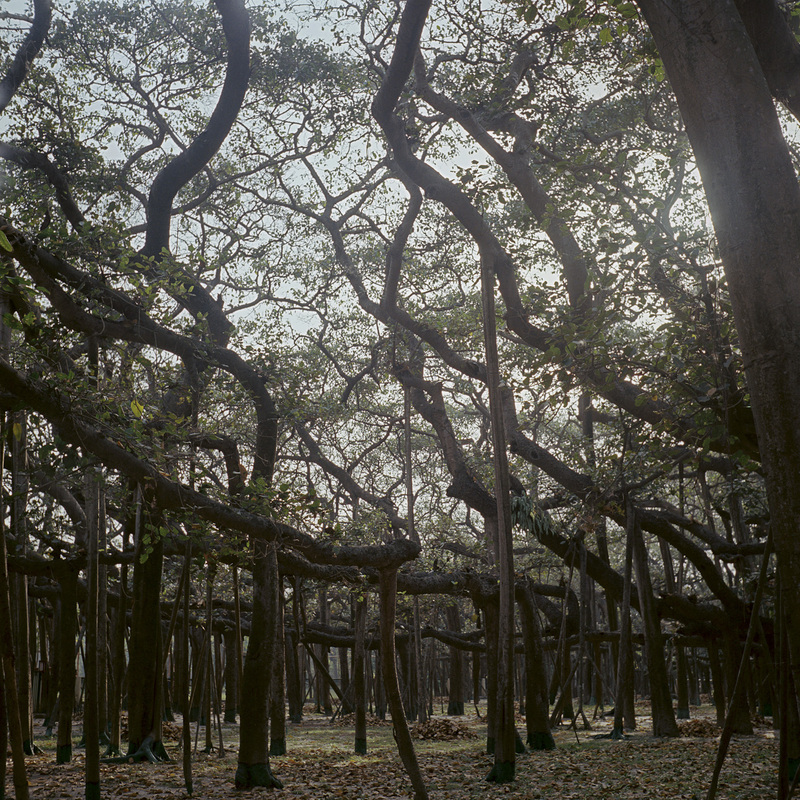 From there they spread again. 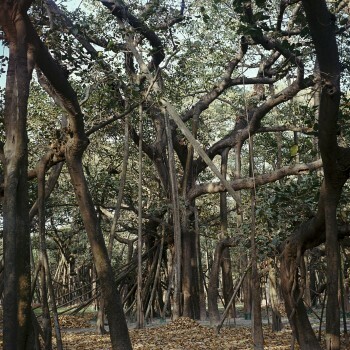 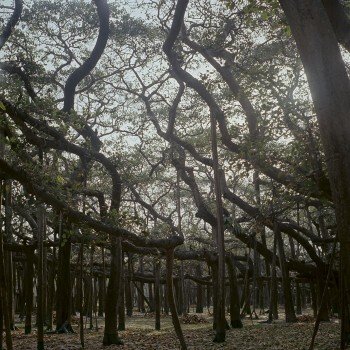 Through the same process, a single Banyan tree becomes a forest. After 250 years – the age of this tree in Kolkata, India – you cannot tell exactly where the beginning was.